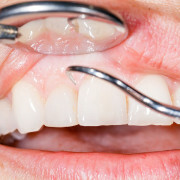 Orthodontics is the branch of dentistry that deals with malocclusions, a medical term that means improper biting, typically a result of unaligned or “crooked” teeth. The most common treatment in orthodontic is braces, which correct the alignment of the teeth. Despite what many people think, braces are not used solely for aesthetic treatment, but also for proper chewing and biting, which is essential for a good nutrition. 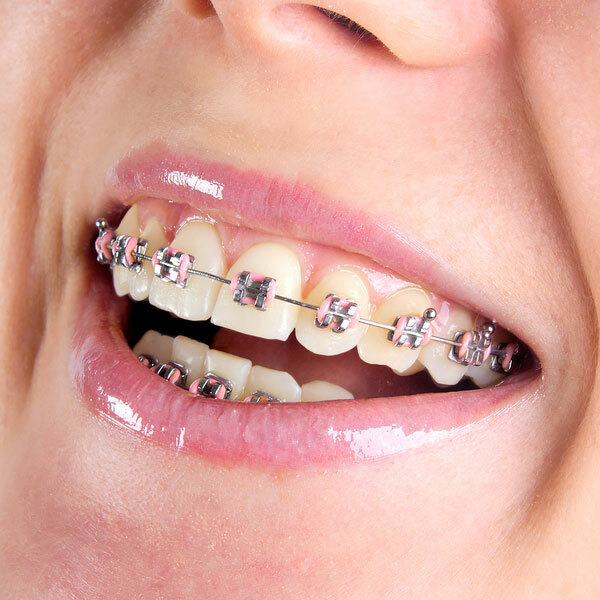 Braces are typically requested by young teenagers. That’s a good age to start the procedure so that the braces take advantage of the natural growth and movement of the teeth and direct them in the way the dentists intends. Nevertheless, that doesn’t mean that adults can’t benefit from braces. 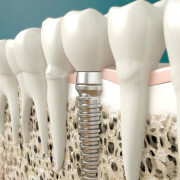 One of our dentists will evaluate you to establish if you’re a candidate for braces and the type of options you have. 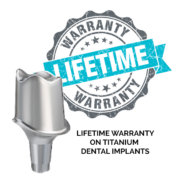 We offer both invisible and metal braces. The duration of time that braces have to be worn varies greatly from patient to patient, although the procedure averages from 1 to 2 years. 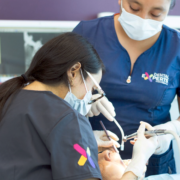 Some of our patients start the procedure with us and have their local dentists do the follow-up, whereas others prefer to come back and have the same dentist that prepared their braces do the ongoing evaluation.